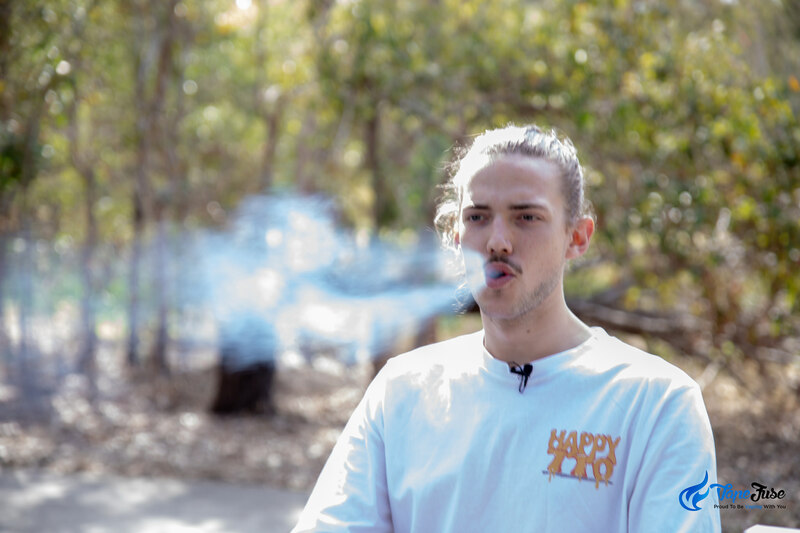 As an avid smoker, and cannabis entrepreneur I have been fascinated with the vaping phenomenon running through the industry at the moment. Heavenly Tours was set up by myself to give more smokers access to weed in Europe’s best cities which is why my interest in vaping rather than smoking has brought me to investigating further. Cannabis has been smoked in pipes of various types since ages and much recently in human history – in joints, blunts and bongs too. 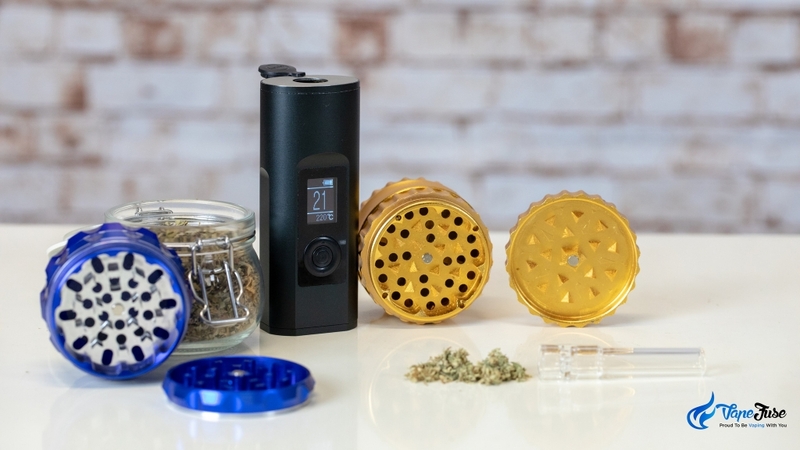 In the 21st century, however, we have since mastered the art of designing super effective, easy to use, and portable vaporizers that can be used with both cannabis flowers as well as concentrates. Sounds like evolution, doesn’t it? Of course! As a result, vaping is gaining a lot of popularity in cannabis users of all age groups (of course, except for the people who like to keep things “old school”). 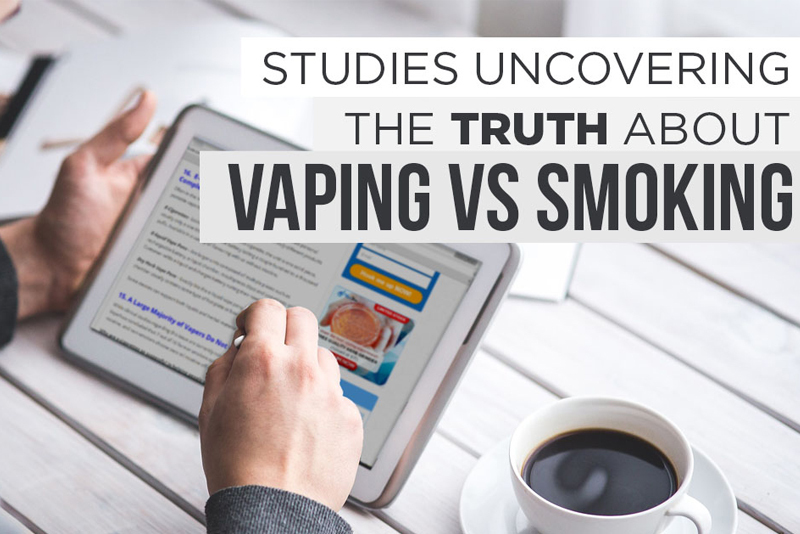 But before we can compare smoking vs vaping, and decide which one gets you higher (and why), let’s look at what the latest scientific research has to say on this topic. A recent research study conducted at the Johns Hopkins Behavioral Pharmacology Research Unit made an effort to compare the effects of marijuana on its users with respect to the two common methods of consumption: smoking and vaping. The findings of this study were published in JAMA Network Open. The scientists chose 17 healthy adults for this study, all of whom had no history of using marijuana at least in the month prior to signing up for the experiment, and had them inhale either smoked or vaporized cannabis. The participants consumed 0, 10, or 25 milligrams of THC over six 8.5 hour-long sessions, but none of them was aware of how much THC they were inhaling each time. Participants were then asked questions about their overall mood, and any physiological symptoms that they felt. They even went through a few cognitive tests while their heart rate and blood pressure were being closely monitored. At the end of the study, the team of researchers concluded that vaping proved to be a much more potent method of marijuana consumption at every dosage. Apart from the noted physiological symptoms and self-attested reports of feeling much higher, the researchers reported having found significantly higher concentrations of THC in the blood of participants who had vaped. Why Does Vaping Marijuana Get You Much Higher Than Smoking It? Now that we know vaping DOES get you higher when compared to smoking the same amount of bud, let’s understand the reasons behind this. As you might already know, THC is the cannabinoid found in the cannabis plant, which most people associate with increased heart rate, paranoia, bloodshot eyes, cotton mouth, and of course – feeling high. When you vape weed, you are getting more THC. But how? You ask. The primary reason is the difference in temperature. When you are smoking a joint, you are basically setting the weed on fire and inhaling everything that’s burning, including the rolling paper itself (more on this later). 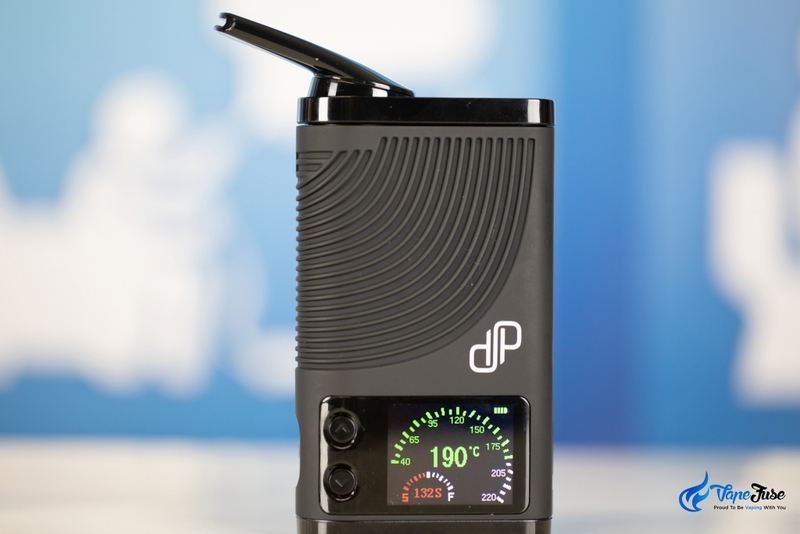 On the other hand, vaporization is like an instant extraction alternative to smoking. In the case of vaping, you are heating the ground bud to a far lower temperature range as compared to burning it. This way you get to consume a lot more cannabinoids, most of which could have been destroyed in case you chose to smoke the same plant matter. There’s a specific temperature range in which the cannabinoids present in the ground cannabis flower (or concentrates) begin to boil off into a vapor. This is what the science of vaping is mostly based around. Note that there is no combustion whatsoever when it comes to vaping. Nothing is burnt, period! Most terpenes and cannabinoids and terpenes found in marijuana boil in the 315-440°F (157- 227°C) range. The higher you go in the temperature range, the more cannabinoids you inhale when you vape, which results in a more intense high. But as soon as you cross 451°F (233°C), combustion begins to occur. With combustion, cannabinoids start getting burnt and destroyed. Now, consider the fact that the lowest possible temperature of the flame in a typical butane lighter is 761°F (405°C)2, you immediately get the idea of what you are doing to your weed when you are smoking it. With smoking, you are simply just vaporizing the unburnt weed right beneath the heat source and destroying a majority of cannabinoids and terpenes too. Smoking vs Vaping: Which One to Choose? 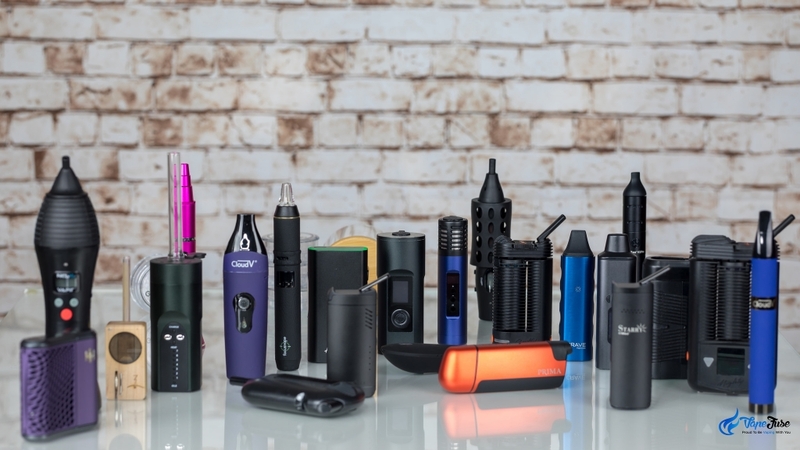 Below are some things you can consider when you have to choose between smoking and vaporizing. 2. Vaping is much more discreet and less odorous than smoking. 3. Most users also find vaping causes much less irritation on their throats as compared to traditional smoking. 4. To top this, you get way more high for the same amount of weed, gram for gram. 5. If you precise “hits” or want to microdose cannabis, vaping is more efficient and gives you better options. So, which is better: smoking or vaping? The answer to this, like so many other questions in the world of cannabis, depends on your preferences. However, if you are someone who wants to inhale fewer toxins, keep your cannabis use discreet (even when in public), and get way more mileage on your weed, vaping is the way to go! Please use the logo as the profile picture. Company Bio below: At Heavenly Tours we are deeply passionate about the cannabis industry, particularly in Barcelona. We strongly believe that everyone over the legal age should get easy access to cannabis in Barcelona, regardless of whether they want it for medical or recreational reasons. Visit https://cannabisclubtour.com for more information.